I officially have been at the MTC for over a month, and I have under 2 weeks left. The time really has flown by, and I am excited to get my travel plans tomorrow, but I have thoroughly enjoyed my time here. My Spanish has grown so much, and I can truly say that during my lessons we teach, God blesses his Missionaries who haven't spoken the language for longer than a month with the ability to understand and speak in a foreign language. I am nowhere near fluent outside of my lessons, but day by day the progression has been so fun to experience. Other than class, not much has really happened here. There has been a wildfire nearby, so we got a lot of heavy smoke on day recently from that fire, but it has been clear recently. 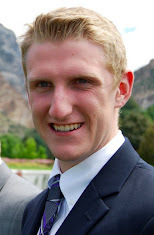 I got a new companion, Elder Sheppard, who is heading to Trinidad, an island in the Caribbean. He has been at the MTC for his six weeks already, but will be here with me for the next two weeks because his transfer dates did not match up. He's a great guy who has moved around a lot in his life, but recently lived in Virginia. I got to get my Remicade infusion for my Crohns Disease today, which meant I finally got to leave the MTC campus for the first time in about a month. And the first thing that I see as I walk into the waiting room is Justin Beiber on the TV, singing his new #1 song that I didn't know. It was the weirdest thing. In just a month he looked so much different. Time moves so fast here. It's so funny/scary how hidden from the world missionaries at the MTC are. We have no idea what is going on in the world. I don't have much time today to write, but I know that I am here preparing to do the Lord's work. 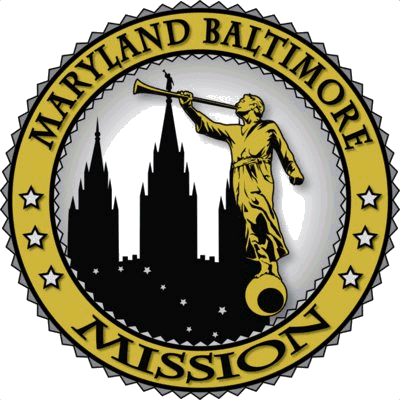 I cannot wait to get out to the Baltimore mission and just work, work, work. I love you all, and please continue to write and email, I love hearing from all my dear friends! !